DIARY I couldn't live without mine and I'm quite infamous for taking my time to find the 'right one' each new year. 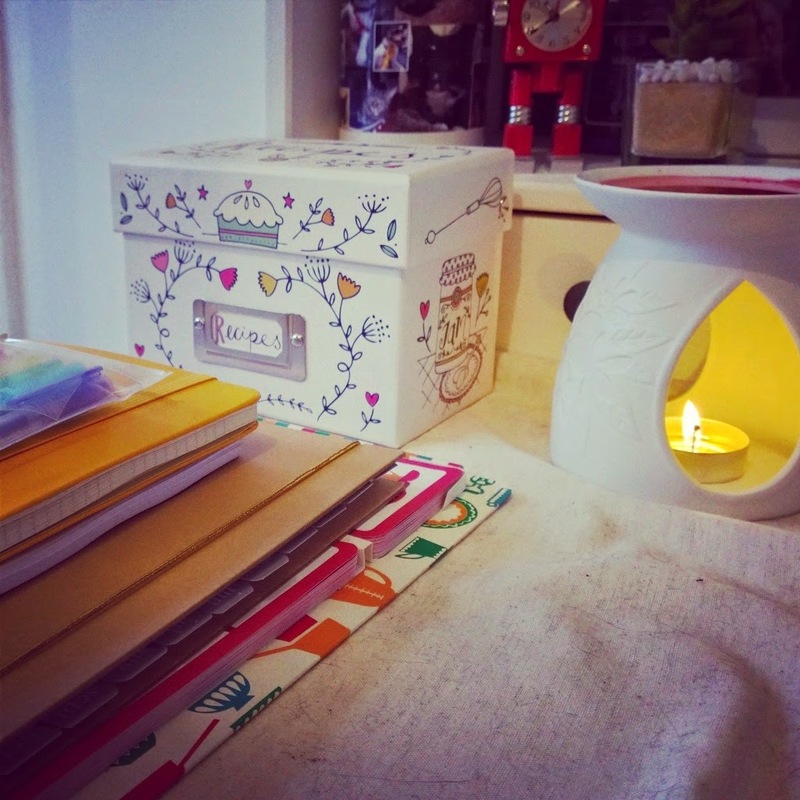 It has to be just so, as I use it every day and need to be able to organise things in a way that works with how my mind works. 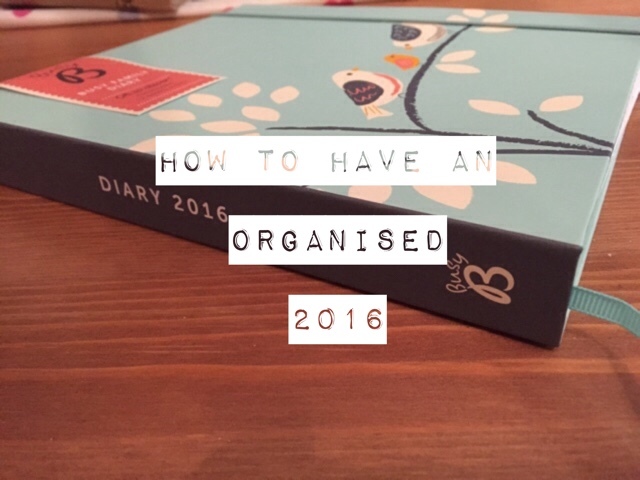 I'm still undecided (you can read my comparison of two Busy B 2016 diaries here for some inspiration). This is my new notebook from Paperchase - it's lovely to look at and has business card slots at the front and a zipped section at the back for important notes, receipts and anything else you want to keep close to hand. 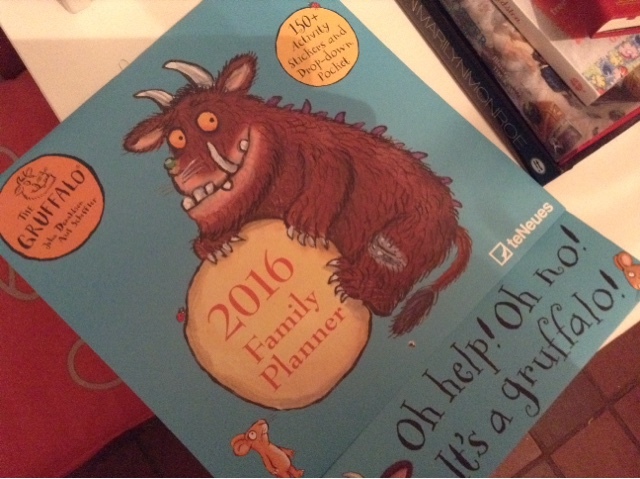 For 2016, we have The Gruffalo Family Planner and it's just brilliant. Colourful, spacious, with lots of stickers (great for giving rewards) and very good quality too, this is just the thing for us all to use. 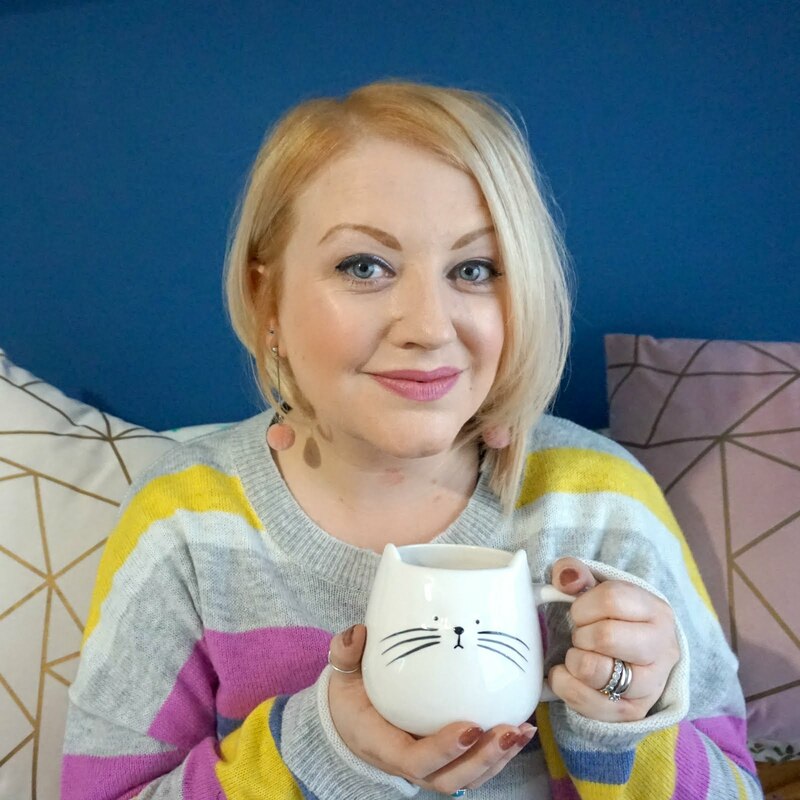 So, I hope I've inspired you and given some good advice on how you can get your life in order in 2016 - do let me know if you have any tips to share yourself in the comments below! I have the gruffalo calendar! 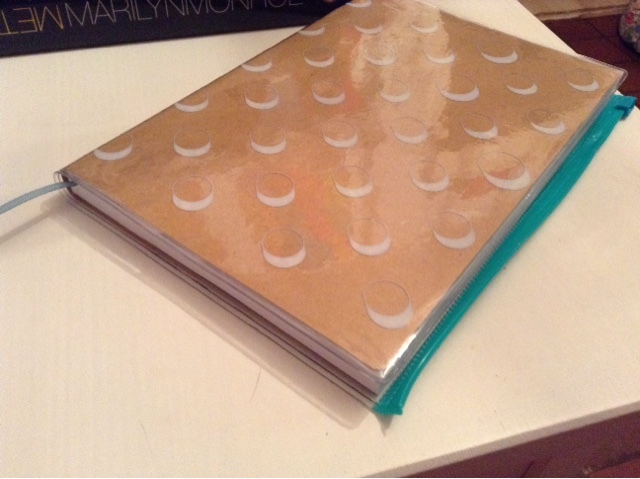 Its one thing from last year that I actually was organised enough to use. But inspired by your post I am now looking for a diary! I love having a calendar - I use one online at work and it works amazingly.